Department store chain House of Fraser has opened its first standalone shop in China as it begins to build its brand in the Asian powerhouse. The retailer, owned by Chinese conglomerate Sanpower Group, will set up shop in Sanpower Plaza in the commercial zone of Nanjing, capital of Jiangsu province. The store will span six floors, trade over 425,000 sq ft of retail space and see the introduction of brands such as Cambridge Satchel Company, Peter Werth and Radley into the Chinese market for the first time. In September the firm warned over high street conditions in the UK as it revealed sales woes amid “very challenging” trading. 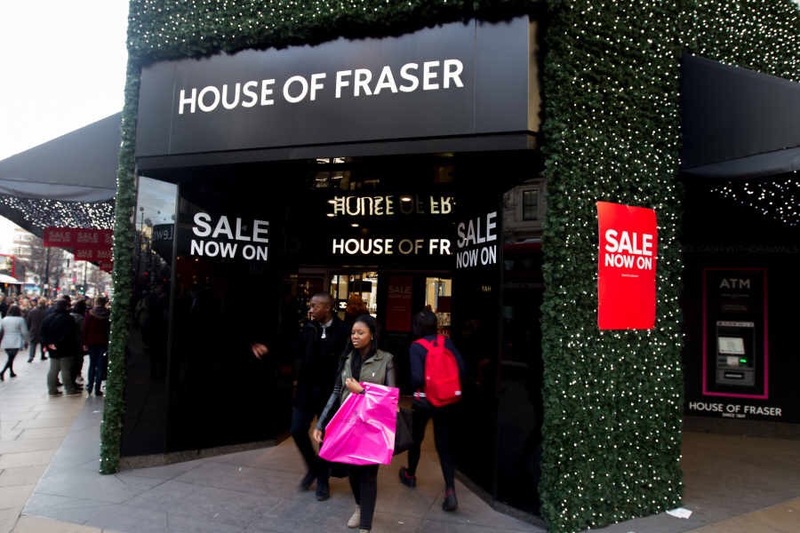 House of Fraser chairman Frank Slevin said at the time that the UK retail sector was facing significant change in “structural dynamics as consumers shopping habits and delivery expectations continue to evolve”. The chain will look to benefit from the strong demand for UK brands among Chinese consumers. Mr Slevin said: “The opening of the store in Nanjing is a strong way to finish 2016. The store has focused on bringing international brands and a premium shopping experience to China.